Interview with Kaylani Lei at the AVN Awards! 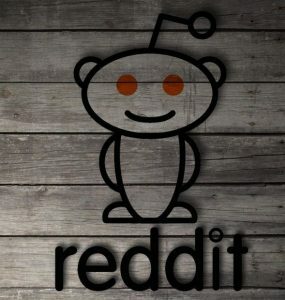 Reddit AMA with Kali Roses! Bang Babes Year in Review! 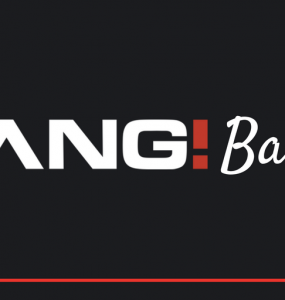 Get your exclusive Bang DVD’s from the Bang Store!